Planning for the Future. . . .
For your peace of mind, we endeavour to provide a quality service at a minimal price to help you at a time of great distress and need of an assistance. 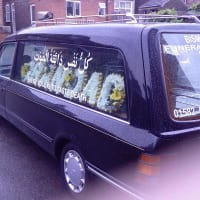 We will work closely with the Mosque & funeral directors to make sure everything is taken care of in regards to the funeral of your loved one. 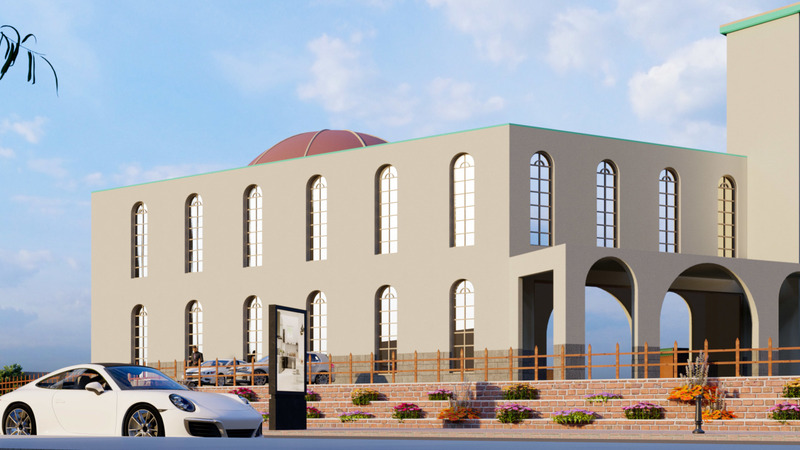 The Ayrshire Islamic Burial Trust is a well thought out scheme by Ayrshire Central Masjid, Kilmarnock. which was established in May 2008 for the purpose of serving the Muslim Community in Ayrshire. In 2010 we established the first Muslim burial site in Ayrshire, within Kilmarnock Cemetery on Grassyards Road, Kilmarnock, Ayrshire. frozen till 31st December, 2020. Please note: If any funds are surplus they will ONLY be used for Islamic Burials for the very poor and needy. minimal joining fee. Mainly for low income individuals who would like to plan for their Islamic burial. 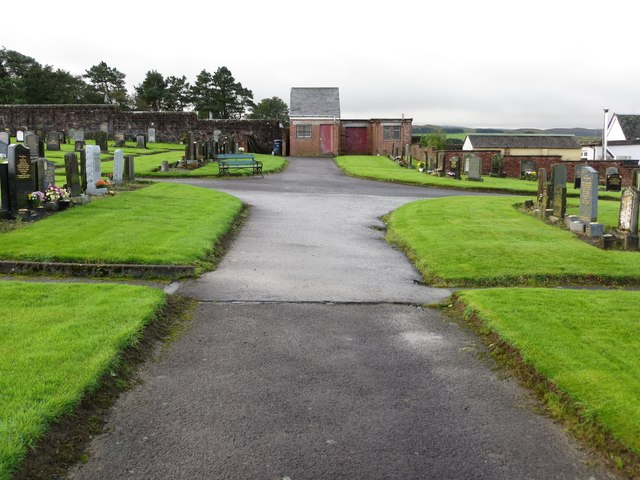 · Arrangements for grave and burial site in Kilmarnock. · Arrangements for Janazah at the GCM or ACM. 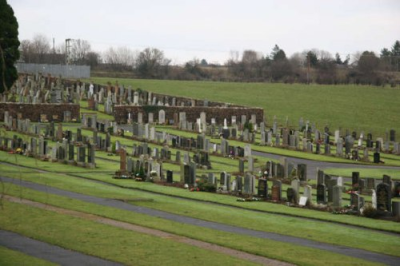 · Funeral Prayers at Graveside. · Hearse and private ambulance transport. The Ayrshire Islamic Burial Trust has been established to serve Muslims of Ayrshire regardless of race, sect, gender, or caste differences. We are a Scottish Registered Charity set up to provide that help at a time when one loses a loved one or someone close to them and it is on this principal that this service has been set up. very first practices of the Prophet Muhammad (pbuh* be upon him) when he migrated from Makka to Medina was to establish a masjid. It was around the masjid that great universities, hospitals, observatories, hostels and other institutions grew up. AL HUDA will actively promote the message of Islam to: Eliminate misunderstandings among non-Muslims and to invite them to Islam, create an atmosphere whereby our youths and others are proud to declare their faith. 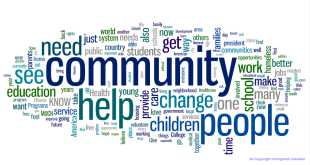 We will provide the community with a forum for Islamic education.We will provide a means for the community to interact with each other socially and provide a path for them to fulfil their obligations as Muslims. The fundamental objective of the Society will be to seek Glory to Allah (SWT). Community Events for women and children. Hifz Programs Adults and children. Nightly traweeh prayers during the month of Ramadhan. Iftar during the whole month of Ramadan. We are an independant Mosque and are NOT associated to or Affiliated to any other Mosque as mentioned on some websites. · Collection and transportation of deceased, Ghusal facilities Kafan (shroud) & Coffin. · Service at grave side. Price may rise but once you have chosen to become a member of the AIBT, you will not be asked to pay any more than the price stated above unless you reside outside East Ayrshire. 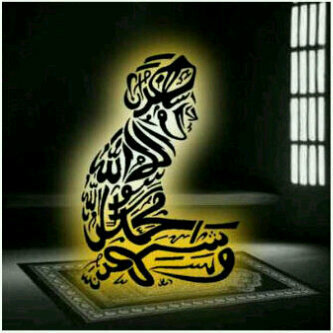 ▪ Care, preparation and or Ghusal of the deceased. ▪ Transfer of deceased to and from Mosque /cemetery/ mortuary. ▪ Conduct a service at the graveyard after burial.